After engineering their most successful season since 2005-06 — their 39 wins this season were the franchise’s most since 2006 — Dave Joerger will be fired by general manager Vlade Divac during a face-to-face meeting on Thursday, according to Adrian Wojnarowski of ESPN. Former NBA head coach Monty Williams and San Antonio Spurs assistant Ettore Messina are also expected to be candidates. 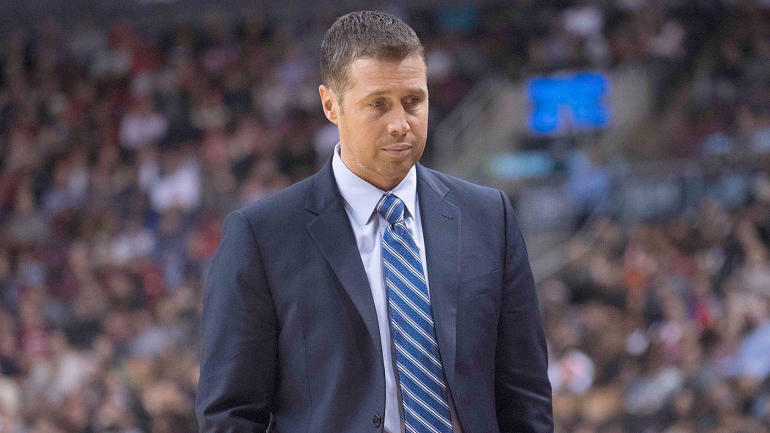 Assuming the Kings go through with their firing of Joerger, the 45-year-old has had a rough go of things as a head coach in the NBA. After leading the Memphis Grizzlies to playoff appearances in all three of his season there, he was still fired at the conclusion of the 2015-16 season — with one year left on his contract.